When creating a fictional character, create character weakness and need. These are different. 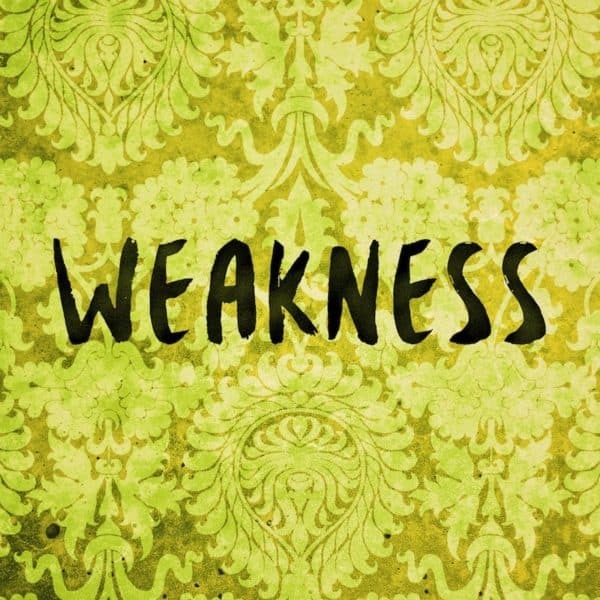 Moreover, weakness is further broken down into two parts.